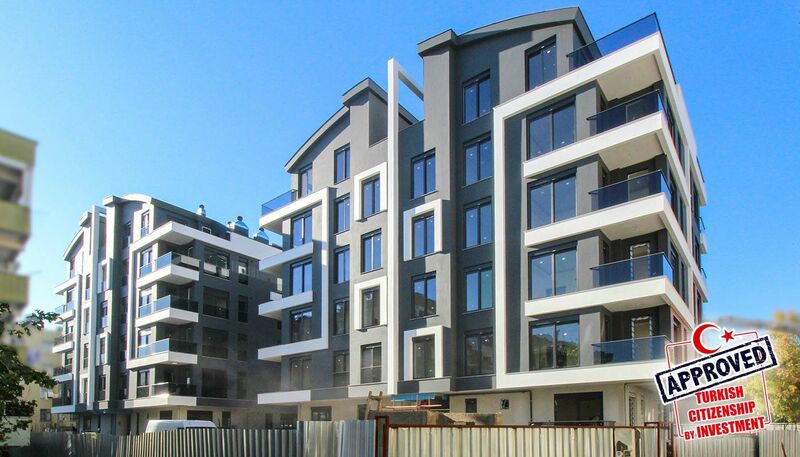 Smart home system apartments are situated in Zerdalilik Neighborhood. 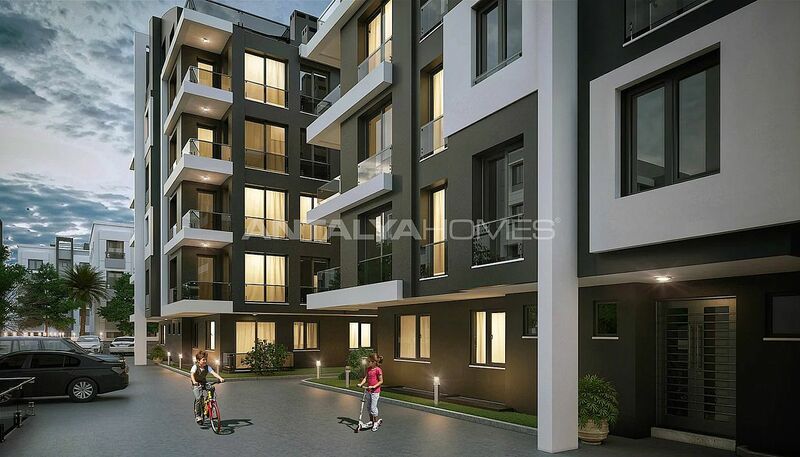 This region is close to the city center, which known as Kaleiçi in Turkish and surrounded by social facilities. There are many historical places and social areas like the mosque, schools, clubs, cafes, restaurants and public transportation amenities that you need. 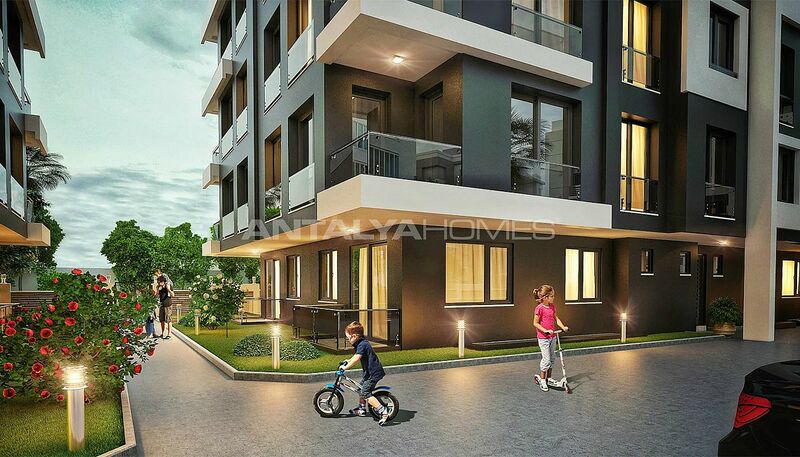 Spacious apartments are close to the city center, 15 km to the International Antalya Airport, 1 km to the sea and Karaalioğlu Park. 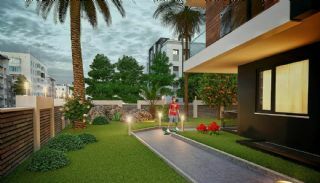 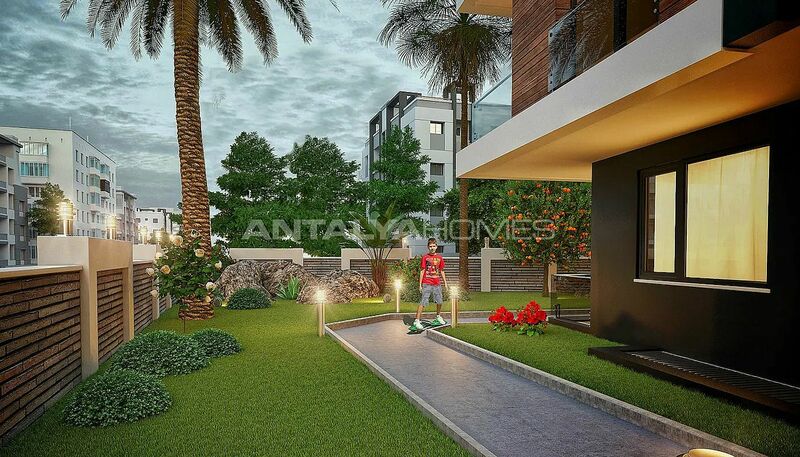 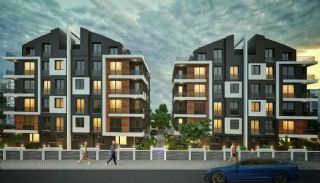 Apartments for sale in Antalya Turkey are walking distance to all local and social facilities like the pharmacy, cafe, medical center and main road. 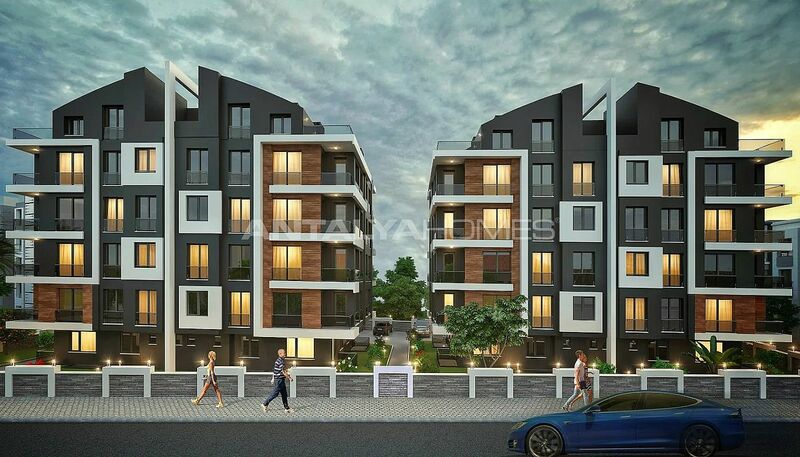 The residential complex has 2 blocks with 5 storey. The complex has an elevator, indoor and outdoor car parking areas, security and 24 hours security camera system and gardens with camellias. 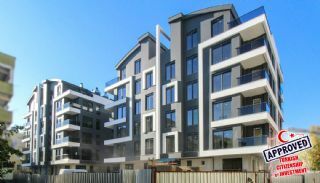 3 bedroom duplex apartment is 117 m² with a living room, an open-plan kitchen, 2 bathrooms and a balcony. 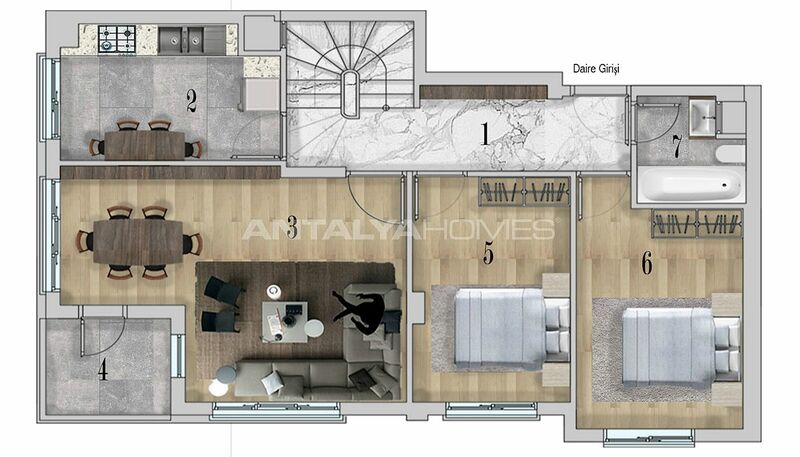 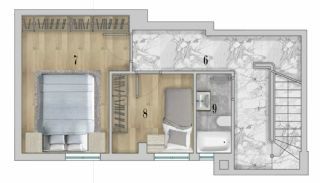 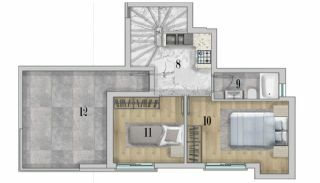 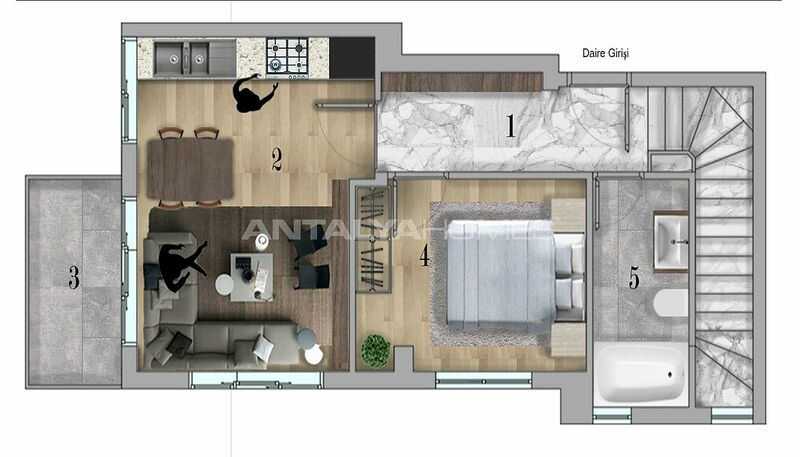 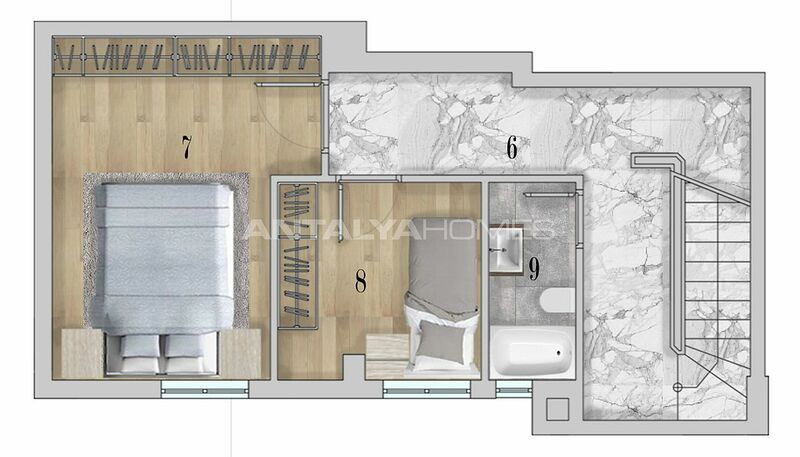 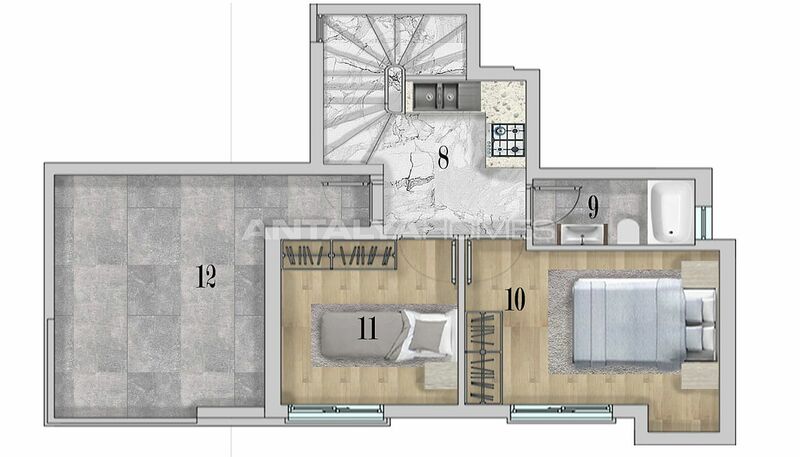 2 bedroom apartment is 92 m² with a living room, a separate kitchen, a bathroom, an en-suite bathroom and a balcony. 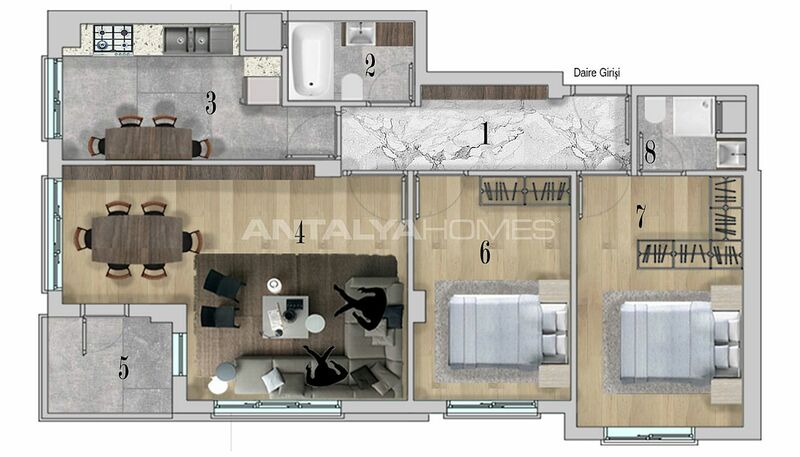 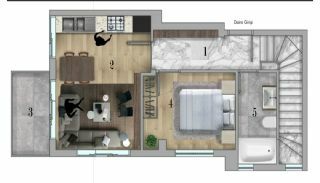 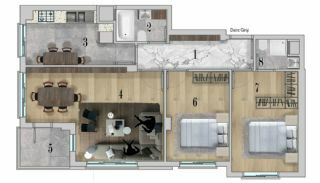 4 bedroom duplex apartment is 162 m² with a living room, a separate kitchen, a mini open-plan kitchen, 2 bathrooms and 2 balconies. 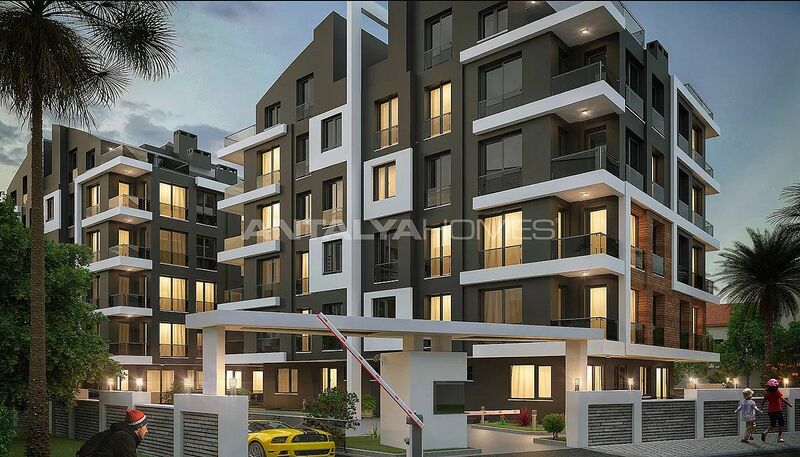 Modern design apartments are adorned with first-class materials for your comfortable living standards. 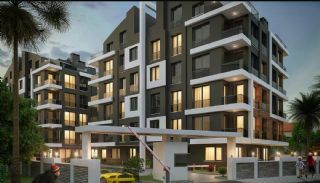 Apartments have air conditioners, parquet and ceramic flooring, barbeque, internet, bathtub, shower cabin, kitchen appliances, blinds with electricity, dressing room, satellite TV system and natural gas.